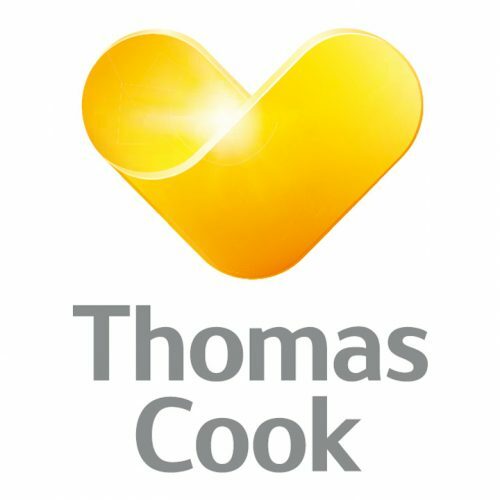 Fantastic savings and deals on Thomas Cook holidays. 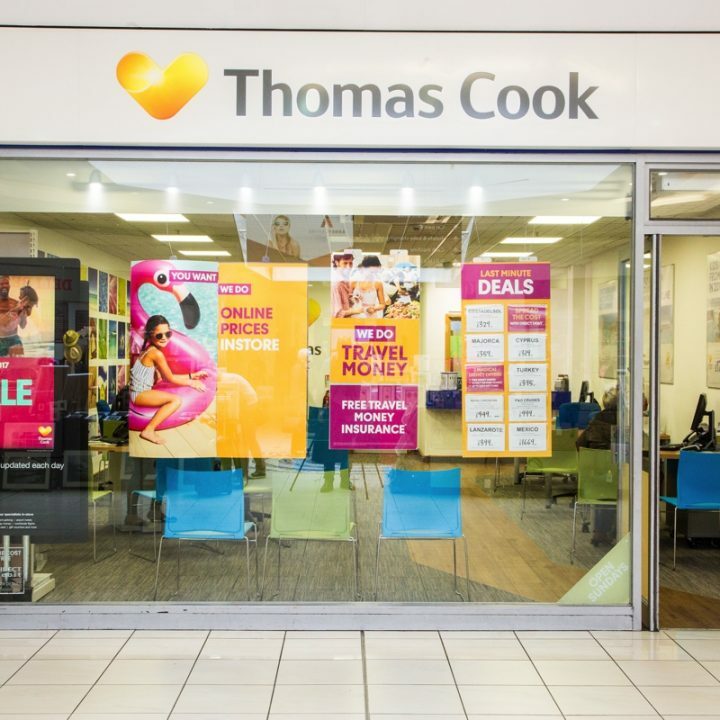 Flights, cruises, hotels, cheap holidays, summer & winter breaks for 2014 and more. Let’s Go!